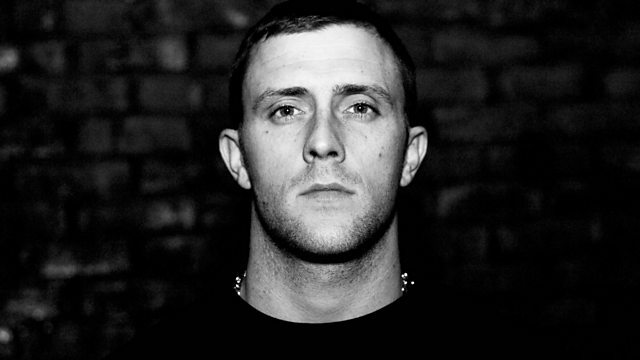 The iconic DJ Hatcha steps up to the Quest Mix, Brixton's Gaika presents his mixtape, and Boston's JSTJR is in the Ignition Mix. Annie N for Annie M! Remix Artist: Far East Movement.